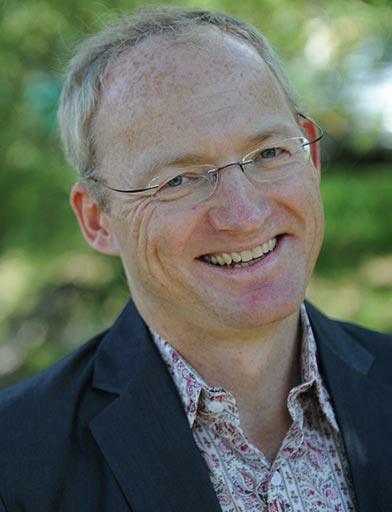 Toby Walsh has made important scientific contributions in three closely related areas: artificial intelligence, constraint programming and computational social choice. These contributions have strongly influenced both the theory and practice of how optimisation problems are solved in industry. He has been a pioneer in theoretical artificial intelligence, building on ideas from fields including statistical physics, economics and game theory to study many complex and challenging optimisation problems such as scheduling and vehicle routing. His algorithms are included in the leading open source and commercial toolkits that are used to solve such problems in industry.